Grosjean and Magnussen struggled for grip and pace at the historic street circuit on the shore of the French Riviera, starting 18th and 19th, respectively, before Magnussen finished 13th and Grosjean placed 15th. 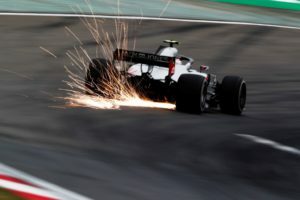 The performance bucked the trend Haas F1 Team has displayed this season, with the American outfit consistently showing speed and vying for best-of-the-rest status behind the Big Three teams of Scuderia Ferrari, Mercedes and Red Bull. With many of its Formula One counterparts having brought updates to its racecars in the round before Monaco – the Spanish Grand Prix – Haas F1 Team instead opted for Montreal. 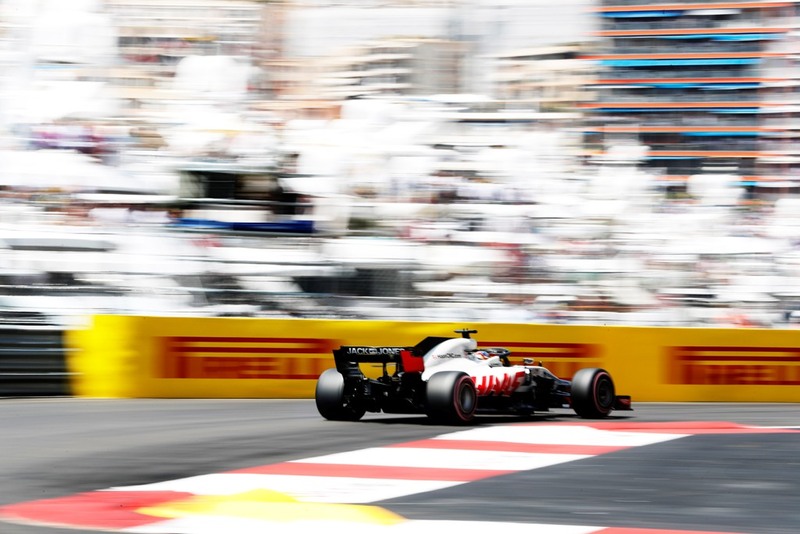 Haas F1 Team expects a return to form in Montreal, with Circuit Gilles Villeneuve being the debut of the organization’s first round of major updates. A new front wing and floor will join a revised bargeboard area on the Haas VF-18s of Grosjean and Magnussen, and both drivers were already eyeing the potential these parts could have before they turned a single lap at Monaco. 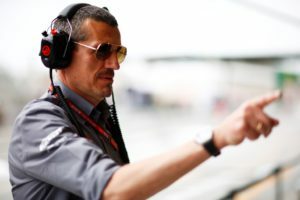 Team principal Guenther Steiner previews the Canadian Grand prix. The Canadian Grand Prix marks the first race where Haas F1 Team is bringing significant updates to its racecars. Where have you chosen to develop and what are you looking to achieve with these updates? In addition to new updates to the car in Canada, you have a relatively new engine from Ferrari. You trialled this engine in Monaco – did it do what you wanted it to as you prepare for a more power-sensitive track in Circuit Gilles Villeneuve? 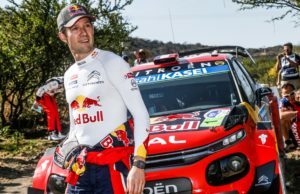 With teams only allowed to use three engines throughout the course of this 21-race season, can you explain how you’re cycling these engines so that you get the most out of them without wearing them out too quickly? 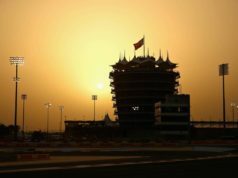 Last year, teams could use four engines in a season and, on top of that, there were only 20 races compared to this year’s slate of 21 races. How has the reduced number of engines you can use and the increase in races affected your preparation when it comes to engine management? Another relatively new wrinkle for Canada is the Pink hypersoft tire. You got a lot of experience with it at its debut in Monaco. Did it perform as you expected it, or did it present some new challenges you hadn’t seen before? It was warm in Monaco, but that’s not always the case in Montreal. How does the outside temperature affect the Pink hypersoft? We’ve talked tires and engines this year, but one thing we haven’t talked much about this year is brakes. That’s a good thing, isn’t it? After the team’s travails with brakes the last two years, what allowed you to find the right package for this year? Canada is known as the hardest-braking grand prix of the year. What do you need to make the most of your car’s braking capability, and how do your drivers manage their brakes for the entire, 70-lap race? A good brake package gives a driver confidence. Has getting a handle on the team’s brake package allowed Grosjean and Magnussen to push this year’s car harder, allowing for the speed the team has shown this season? Cooling the brakes is key, but where do you find that balance between forcing air into the brake ducts to keep them cool and massaging the airflow over the car to create downforce? 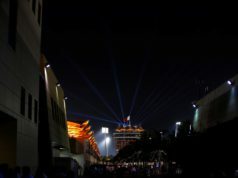 It won’t be until mid-October when Haas F1 Team has a home race with the United States Grand Prix at Circuit of the Americas in Austin, Texas. But considering the geographic proximity of Montreal to the U.S., do you view the Canadian Grand Prix as a quasi-home race?